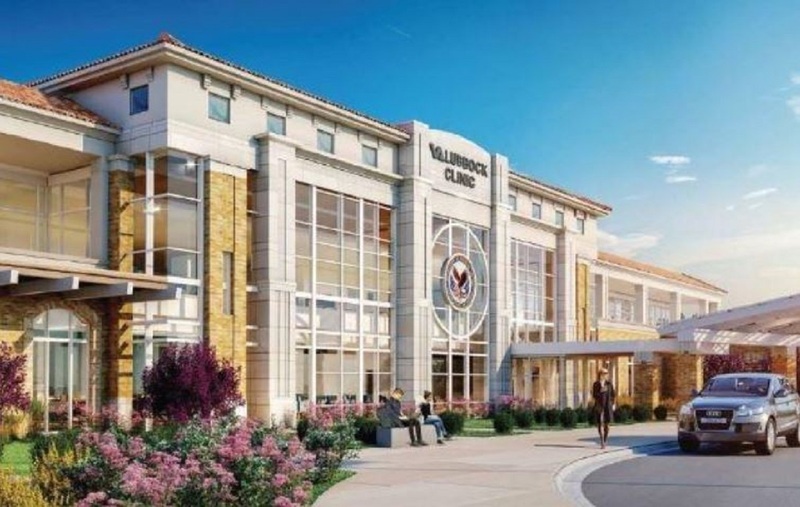 V-tech is proud to be a subcontractor for sediment and erosion controls for the new Lubbock VA Outpatient Clinic. The clinic is being built by Jacobsen Construction Company, Inc. The two-story clinic will put particular emphasis on treating traumatic brain injuries and post-traumatic stress disorder. Approximately 30,000 square feet will be dedicated toward mental and behavioral health, and the rest for general medical needs. A community founded on New Urbanest thinking. Located in one of Lubbock’s hottest growing areas. 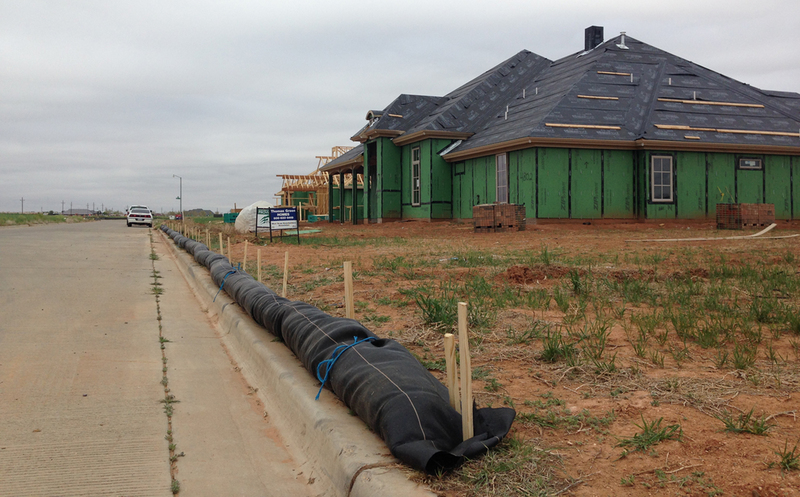 V-tech’s Construction Services Division has been active in assisting developers and home builders with sediment and erosion controls throughout the development. 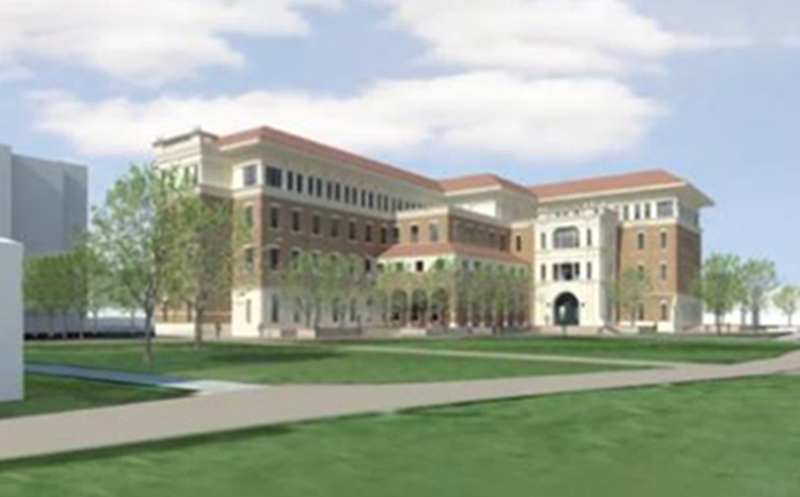 $77 Million Dollar Expansion @ TTU Campus in Lubbock. V-tech selected as a subcontractor by Flintco, LLC. The new building will provide multi-disciplinary research facilities to faculty researchers and their students in many diverse disciplines. Scheduled completion in January 2019. 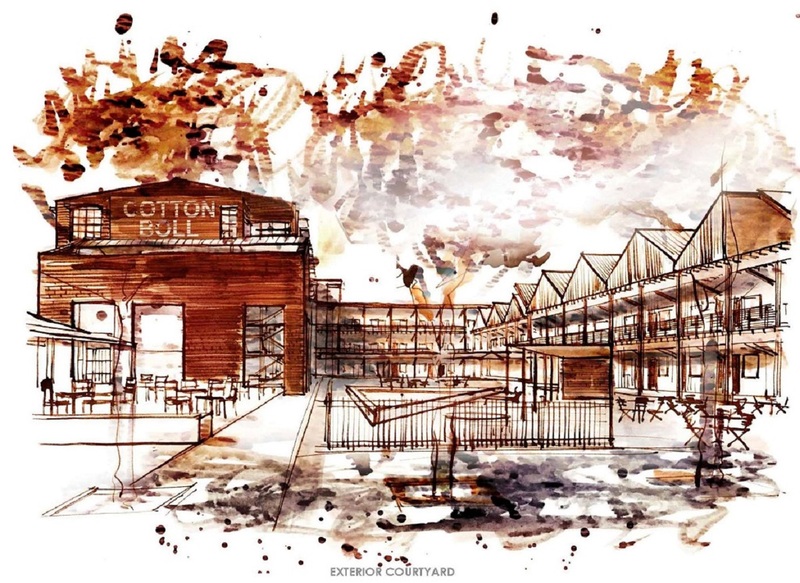 A $12 million building permit for the Cotton Court Hotel at 1610 Broadway, just west of the Wells Fargo Building in downtown Lubbock, was approved by the City of Lubbock in November 2018. The 117,259 square-foot, 169 rooms hotel will break ground in early 2019 with goals to open in the first half of 2020. V-tech will provide the sediment and erosion controls for this project. 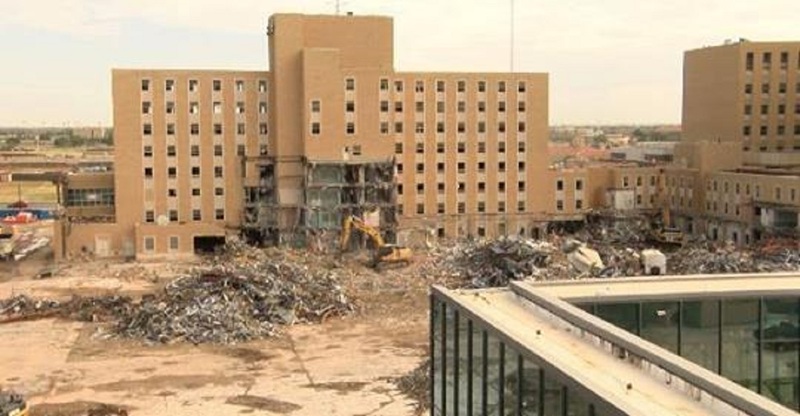 Covenant Health is in the demolition phase of its Medical Center’s West Tower in Lubbock. V-tech Environmental Services is providing the sediment and erosion controls for this project. 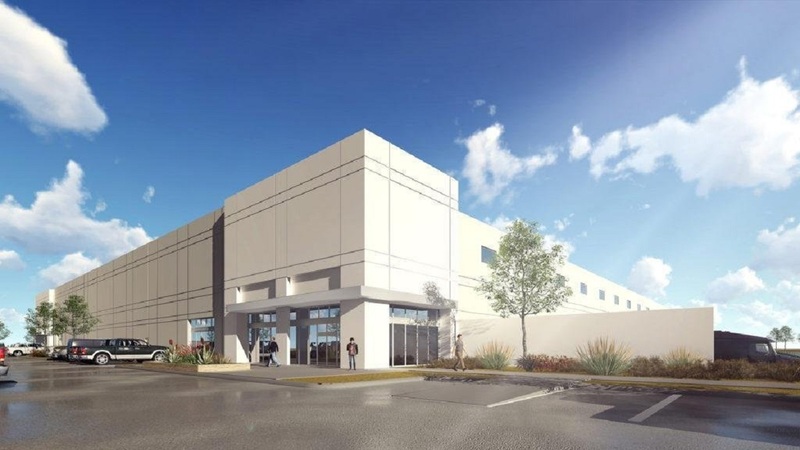 The building demolition is part of the health system’s ongoing $450 million Keeping the Covenant capital campaign and master facilities plan to renovate all the Covenant Health hospital campuses in Lubbock, Levelland and Plainview. V-tech Environmental Services conducted a Phase I Environmental Site Assessment (ESA) All-Appropriate Inquiry for Bandera Ventures prior to the construction of the Lubbock Logistics Center, a hi-tech speculative distribution building with 161,555 square feet of space in the Lubbock Business Park at the corner of Lubbock Boulevard and Nutmeg Avenue. The purpose of the ESA was to identify existing or potential recognized environmental conditions or historical recognized environmental conditions affecting the properties. The facility is on schedule to be completed by early fall of 2019. V-tech is proud to sponsor Lubbock’s American Foundation for Suicide Prevention’s Out of the Darkness Community Walk. Currently, suicide is the 10th leading cause of death in the United States. The Out of the Darkness walk aims to raise money that goes directly towards finding better ways to prevent suicide, creating a culture that’s smart about mental health, and bringing hope to those affected by suicide. V-tech’s latest sediment and erosion controls project is the Texas Tech Frazier Alumni Pavilion Expansion. The two-story, 28,000-square-foot facility will continue to be a home for the loud and proud supporters of Texas Tech as well as a place to create lasting memories. 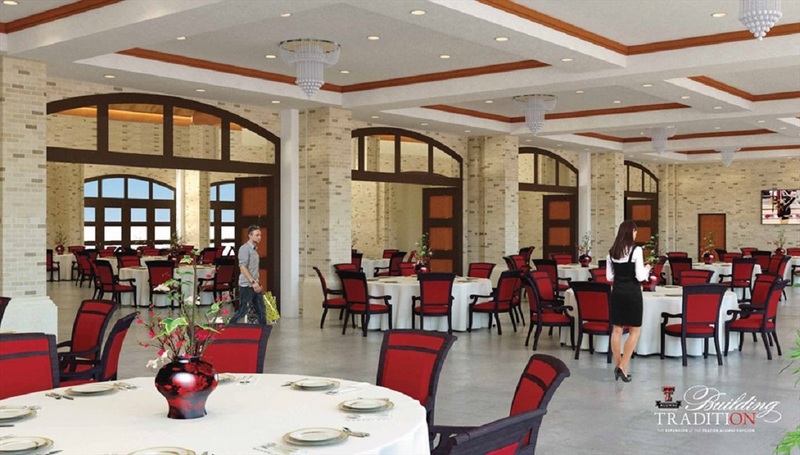 Additions include a 4,200-square-foot event area with upstairs terrace, north and south entrance vestibules, an expanded catering kitchen and maintenance area, an enhanced sound system and additional restrooms. 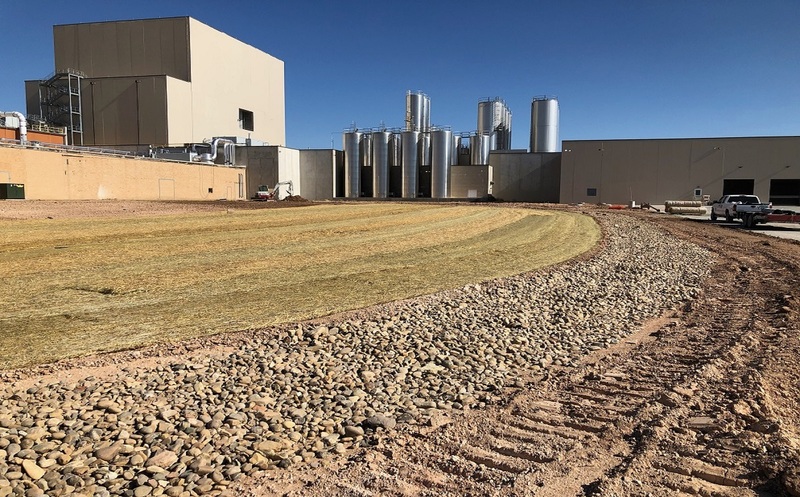 V-tech has had the privilege of providing the sediment and erosion controls as well as seeding and soil reclamation for the new Continental Dairy Facilities Southwest, LLC in Littlefield, Texas. Construction commenced in the summer of 2016. The projected completion date for the plant is early 2019. When complete, the plant will process over 4,000,000 pounds of milk per day, producing dry milk powders, condensed milk, cream and butter to Gold Star Quality Standards. One hundred-plus jobs expected. 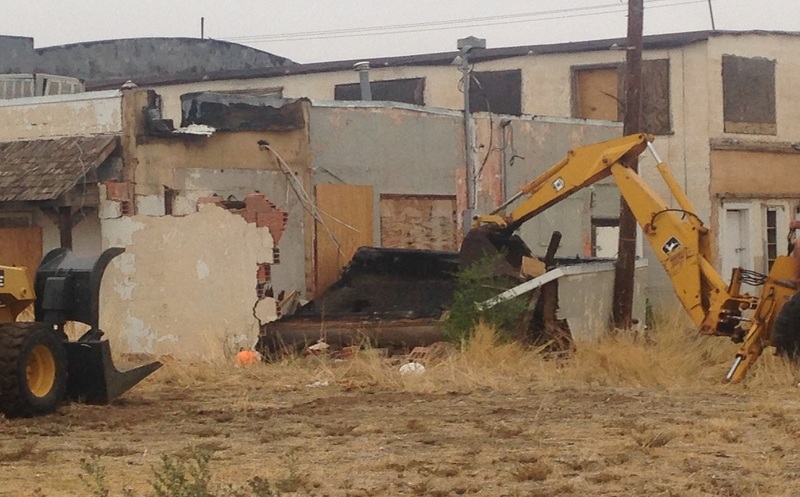 V-tech completed a demolition project for the City of Littlefield as it torn down three buildings in the downtown area. 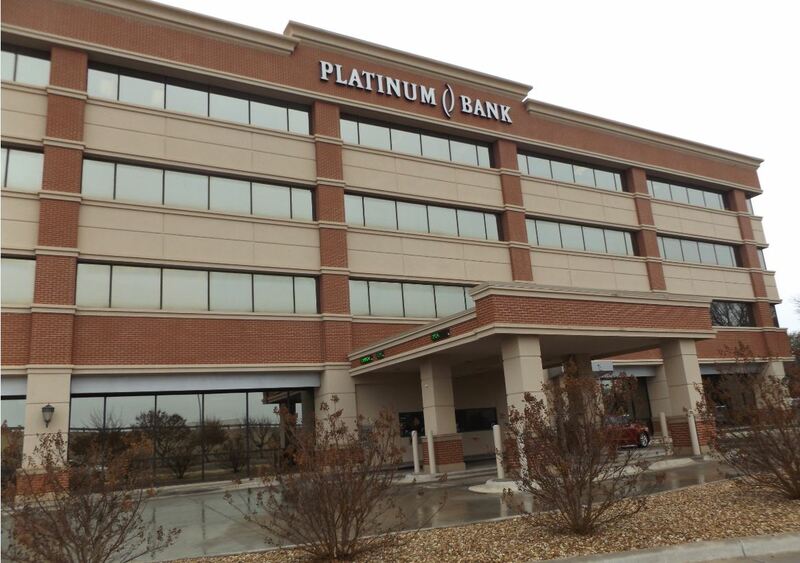 V-tech Environmental Services conducted Phase I Environmental Site Assessments (ESA) All-Appropriate Inquiry for AimBank prior to its purchase of two Platinum Banks, one in Lubbock and one in Levelland. The purpose of the ESAs were to identify existing or potential recognized environmental conditions or historical recognized environmental conditions affecting the properties.